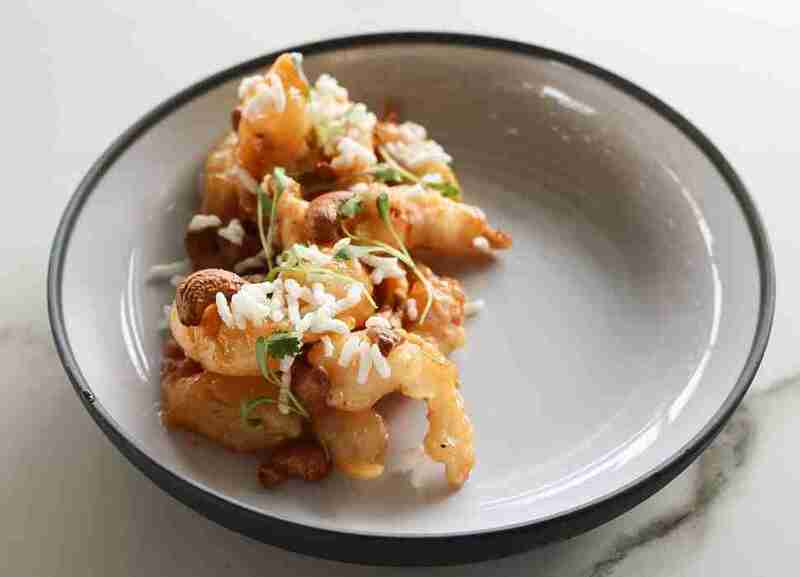 Thanks to not one but three new Mexican concepts, your Chicago Taco Tuesday plans are about to get a whole lot better. And with a metal-themed burger joint, a coffee house with a huge patio, and a rooftop spot that slings sushi all opening, you’ve got six fresh restaurants to check out, ASAP. 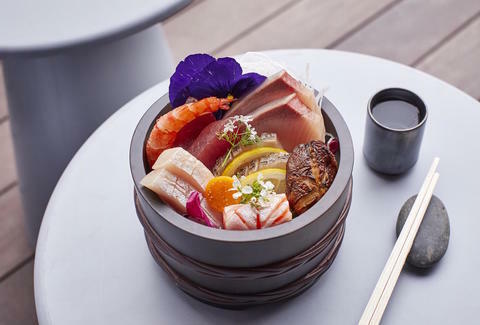 Perched atop the swanky Conrad Chicago hotel, this seasonal rooftop sushi restaurant promises to be one of the most sought-after al fresco dining destinations this summer. Delve into a selection of maki rolls with salmon belly and A5 wagyu beef, nigiri, and sashimi, or opt for the $60 sushi omakase. Shareables like XO edamame and cashew shrimp with nori mayo, cabbage, and pickled radish, barbecue, and hot stone Wagyu round out the non-sushi portion of the menu, while cocktails like the rum-based Painkiller and the Kyoto Collins with green tea-infused aviation gin are a great accompaniment to whatever you order. 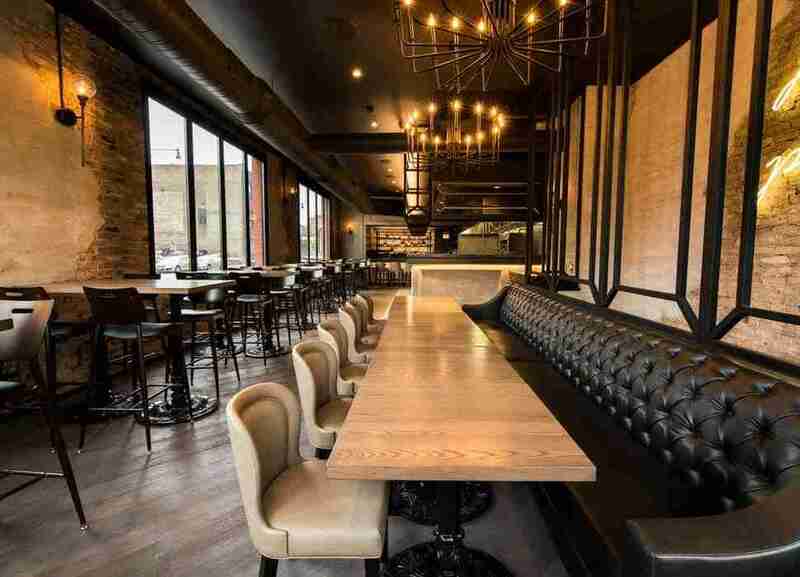 This renowned rock 'n' roll burger brand expanded its local empire to the mean streets of West Loop with a decidedly more industrial-chic outpost. 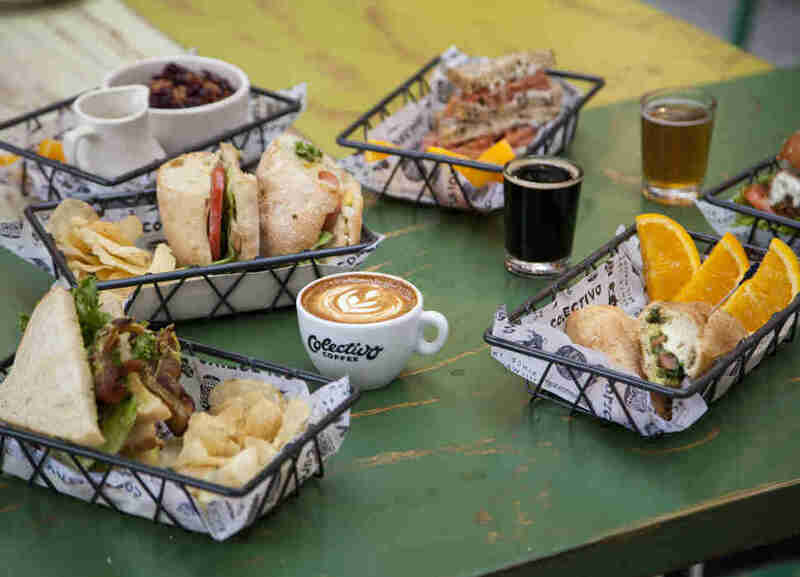 Though the digs are a bit trendier than the other locations, you can still expect blistering death metal blaring through the speakers, a bevy of craft brews, and the signature thick-patty burgers with names like Slayer, Metallica, and Neurosis. 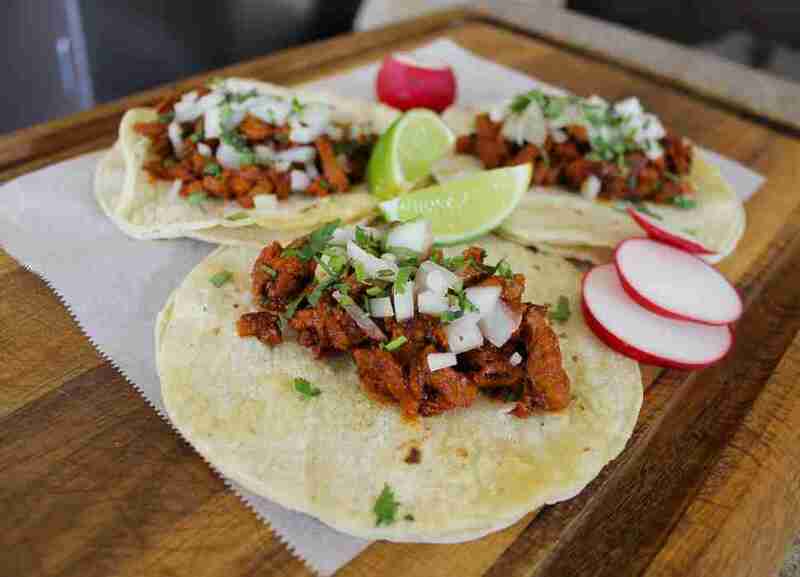 From late-night chorizo and egg burritos to aguas frescas and Vida Palomas on draft, this taco joint is exactly what Hubbard Street was missing. The space is decked out with a whimsical mural, a sign that says "Mmmmmm" and other playful accents, providing the perfect backdrop for devouring carnitas tacos, vegetarian pozole, and elotes. As an added bonus, the eatery stays open until 5am Thursdays through Saturdays for the late-night party animals and any early risers who crave pork tamales for breakfast. Opened by the former owner of Taco Burrito King River North, this 40-seat fast-casual concept offers a fuss-free menu packed with classic tacos, nachos, burritos, tortas, quesadillas, and more, as well as horchata and rotating flavors of aguas frescas. Like fellow neighborhood newcomer Fat Baby Tacos, this taco shop is also open late (5am Mondays through Thursdays, 6am Fridays and Saturdays). This Wisconsin-based coffee chain makes its Chicago debut with an expansive patio and fire pit in the middle of Lincoln Park. For drinks, there’s a variety of hot and cold beverages like the matcha latte, espresso milkshake, and a sweet and spicy mango peach ginger smoothie. If you’re hungry, there’s everything from a vegetarian-friendly falafel burger to a chorizo burrito, avocado BLT, and an abundance of fruit-filled, sugar-dusted, and streusel-topped baked goods. Amidst the sea of glitzy restaurants and bars, this charming, laid-back Mexican restaurant on Randolph Row is a welcome newcomer. The menu centers around family-perfected recipes like gorditas and pollo rostizado from owner Jose Barajas, who named the restaurant after his late aunt. 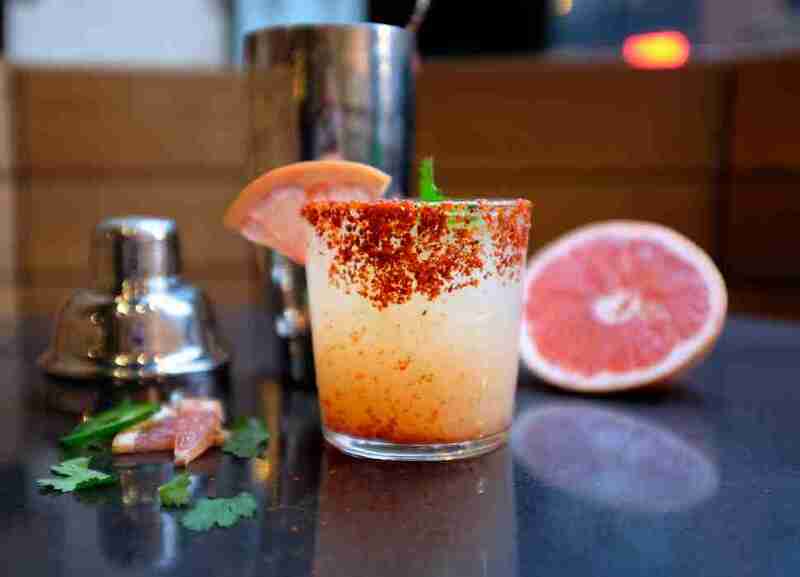 Make sure to try one of the many tequila-based cocktails to wash down your meal. Kailley Lindman is a contributing writer for Thrillist Chicago, as well as a freelance food photographer, food blogger at KailleysKitchen.com, and recovering vegetarian. Follow her on Twitter and Instagram at @KailleysKitchen.